Air quality and potential gaseous emission from animal feeding operations (AFOs) are a concern among Iowans. 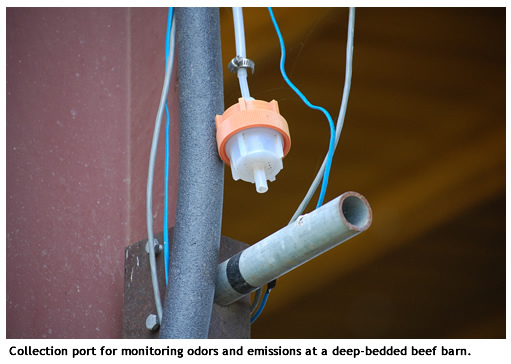 Rural residents are concerned with odors and emissions from AFOs that may affect their health, property values, and the environment. Livestock producers are concerned with possible effects on their own family members and employees, the environment, and the health and productivity of the livestock. providing tools to the livestock industry to use when siting new AFOs to reduce impacts on surrounding neighbors and communities.